Cover of my new toy. A present from the wife. 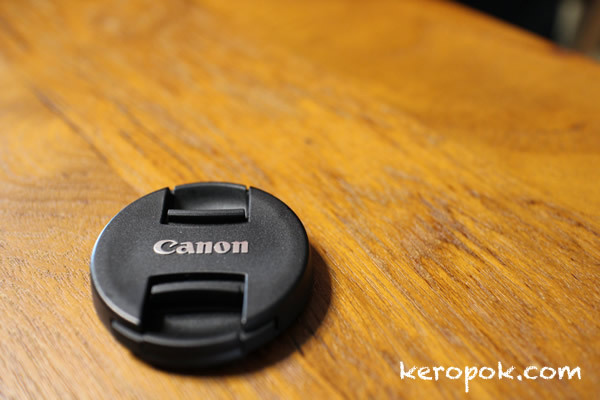 Do people always take photos of the lens cap when they get a new camera?